You are here: Home > MCSD News & Alerts > MCSD News & Alerts > CMS News > Muskie Apparel Store Opens! Muskie Apparel Store is Open! The district has partnered with Phelps Custom Apparel to offer our staff, families, and community Muskie Apparel! 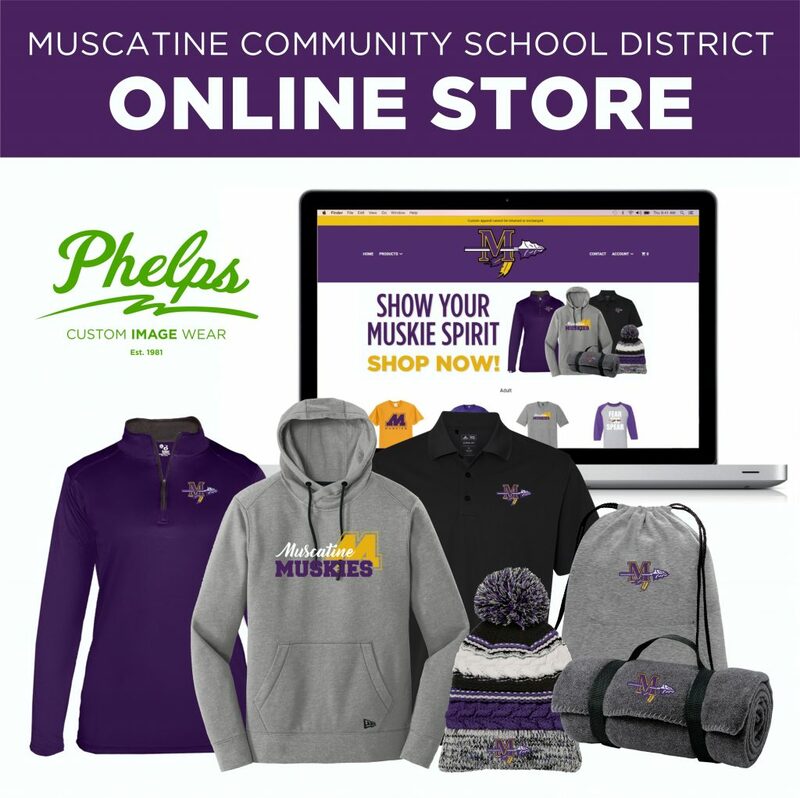 Unlike our previous store, this online store does not close meaning that it remains open for all of your Muskie clothing needs throughout the year.